So you’re thinking of doing a career or industry switch. Or maybe you took a sabbatical and are looking to re-enter the workforce. Perhaps, you are a fresh graduate and don’t have the faintest inkling on how to score your first job. Regardless of your predicament, don’t fret. 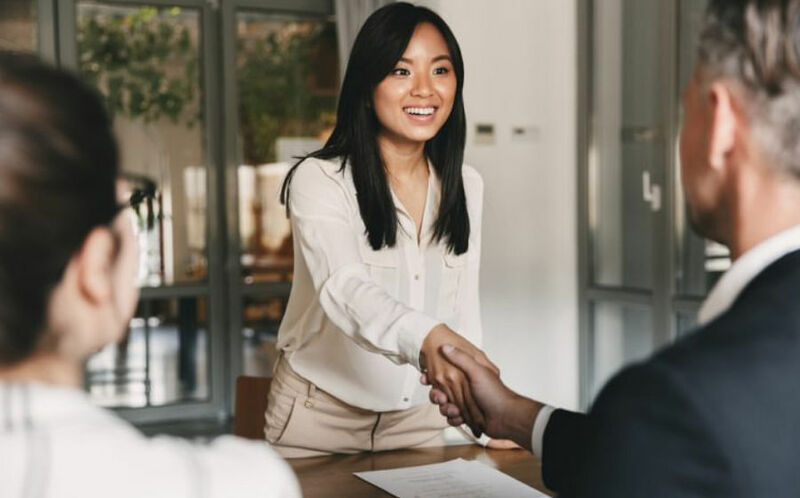 We have detailed five ways that can give you a leg up and help you land the job of your dreams. Read on to see what you can do, and may the odds be ever in your favour. For each job you apply to, you would need to create a tailored resume and cover letter that best advertise your capabilities. But before you start writing, you need to first understand the nature of the job, how your skills match up and how your charisma, uniqueness, nerve and talent can help you edge out the competition. Study the job description and pay attention to what the role looks for. Whatever the position entails, do you have the necessary experience (both professionally and privately) to fulfil the demands? If so, craft your resume succinctly to match them, and if not, think about what skills and abilities you can learn and or pick up to meet the company’s needs. Once you have done the introspection, it’s time to get writing. One major learning point I learnt from the career programme from my school (thank you NUS!) with regards to resume crafting was to choose your words judiciously, emphasise salient points and lastly, to properly phrase them to get maximum impact. To do that, begin with a strong verb (in past tense), relay the work you did and finish with the results (can be quantitative or qualitative) you achieved. You can arrange these points to correspond with the sequence of the job description. If you are a fresh graduate and have no work experience, you can highlight key achievements, projects, internships and part-time positions you had taken up. Some impactful verbs you can use are: Spearheaded, managed, executed, created, overhauled. An example: Spearheaded a new financial management system which improved efficiency and grew revenue by 60 per cent year-on-year. Local job portal JobsCentral shared that many applicants actually forget to include their contact details in their resume. If you are given a call-back, the recruiter needs to know how to get in touch with you so remember to add in your contact numbers and e-mail address. On the flip side, while Singapore claims to have a fair, non-discriminatory workforce, you might want to omit your religion, marital status and political beliefs to limit any preferences that the recruiter might possess. The most common way to organise the resume is by reverse chronology (i.e. latest first) and into sub-pointers like work, education, hobbies and interests. 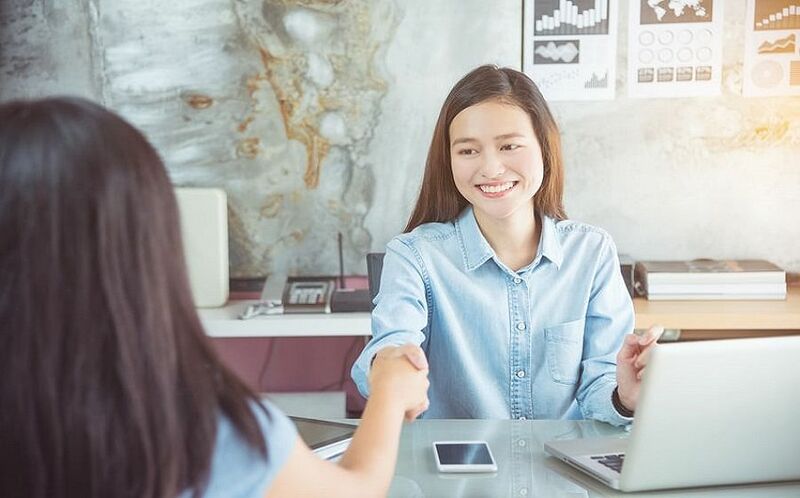 But another way you can organise is by skill or to follow the job demands — such as “Management” and “Interpersonal Communications” — which can help recruiters better sift through your resume. One area that is crucial but often missed is your social media presence. Do a quick Google search of yourself to see what others might find, and make sure that any traces of those late-night-too-many-drinks are made private and out of sight to any prospective recruiters. Also, rather than addressing your email to a generic “Dear Sir/Madam”, or “Dear Hiring Manager” if you are more #woke, look through the company’s website and platforms like Glassdoor and LinkedIn to see if you can get the actual name of the recruiter. Addressing them by name might give you an added advantage over the hundreds of other applicants. 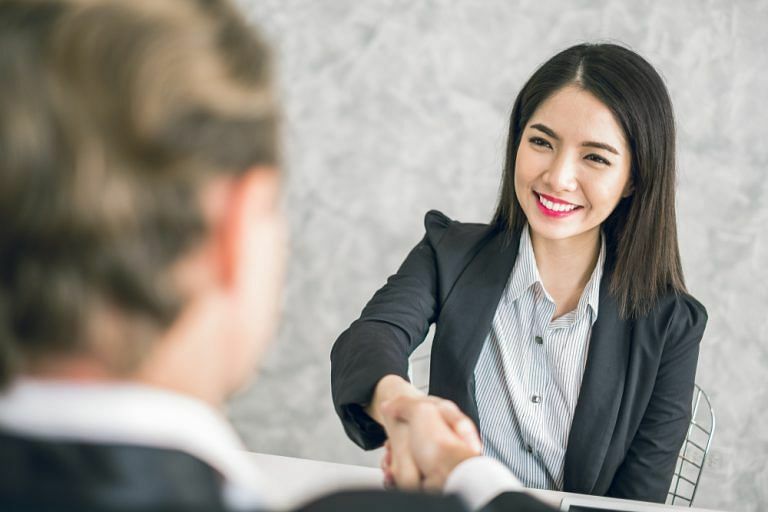 According to a study led by Brian Uzzi of Kellogg Business School in America, they found that the nature of connections that men and women had set them apart when they were finding employment. After a year of studying 4.5 million emails from 542 men and 186 women from one of the nation’s top MBA programs, they concluded that when it came to job placement, men only needed access to “public” information — who’s hiring, when, where and for what job. Women, on the other hand, needed more than just public information. They needed to have a network that gives them access to private information — an inner circle of tightly connected women. What this research reveals is that networking and gaining contacts are critical to help you with the career switch. 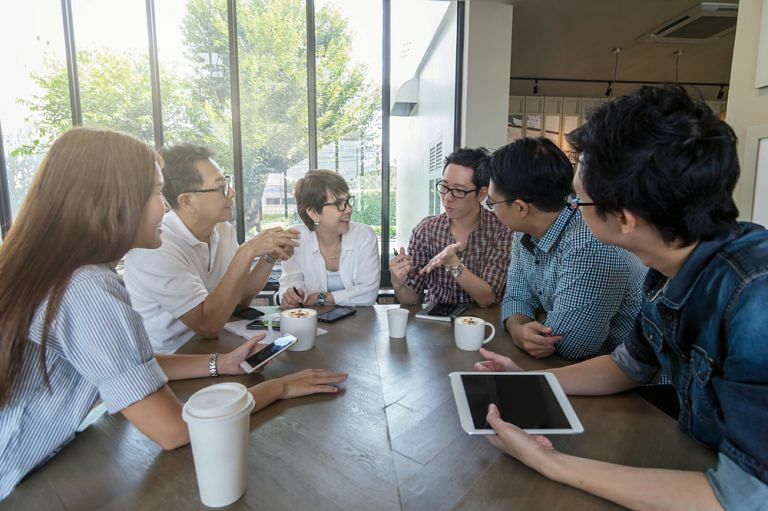 One place you can look at to rub elbows with others is Meetup, an online platform where you can search or create networking sessions with like-minded professionals such as entrepreneurs, bankers and financiers. If not, trade fairs and conventions are another avenue to make contacts. Research has shown that physical attractiveness can increase your chances of getting hired. But we are not saying you should run to the nearest plastic surgeon. Rather, the adage of “dress for the job you want” applies: Don’t underdress and to err on the side of caution, overdress. Before heading for your interview, find out what the normative dress codes are in the industry and for most, a sharp blazer, top and tailored pants should suffice. Next, think about enhancing your features with makeup. You don’t have to go full-on Kim Kardashian and contour your entire being. Do strategic concealing to cover any blemishes and apply highlighting techniques to emphasise your features. Go with makeup and dressing that makes you feel confident, because confidence is half the battle won. 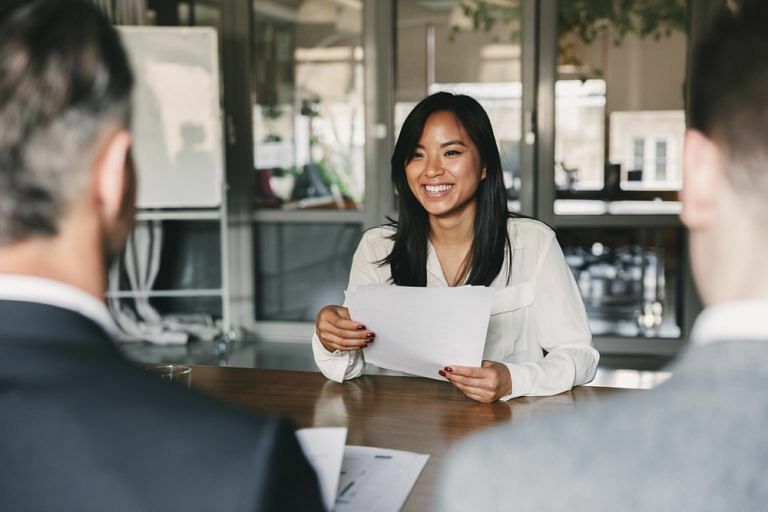 Before you enter the interview room, make sure you’ve done your homework and have thought through on possible questions the interviewer might ask, and how best to answer them. For questions relating to your current job and the job you are applying for, think about how to relate your experiences to fulfil the new job’s description. Communicate your strengths as well as your shortcomings. Sell your positive traits, while at the same time, be humble and honest about your failures and the measures you have taken to turn these deficiencies into a learning opportunity to better yourself. Also, be prepared for any unexpected questions, especially if you were laid off from your previous job, or if the interviewer had intel on your time at your previous/current position. Be frank about the issue(s) you had faced and don’t take the opportunity to turn it into a smear campaign on your past bosses. No one likes a negative Nancy, so frame the situation in a positive manner, keep it professional and discuss what you had learnt instead. Finally, stay positive and don’t be disheartened if you get rejected. If possible, ask the recruiter why you were passed on and how you could have improved in the job application and interview process. But if you’re offered a position, congrats! Ensure that any administrative issues like KPIs, salary, annual leaves, bonus and medical benefits are clearly listed in the contract before signing. If the company wants to undercut what you perceive your value to be, be firm with your stance while staying open-minded during the negotiation process.